Sometimes you need a bit of decorating help, but your dilemma (or your budget) is too small to hire a pro. There are places online that may offer better-decorating help than the generic question-and-answer websites like Answers.com and Yahoo Answers, though those are always an option. When seeking online decorating help, as with all online submissions and posts, use caution. Do not share personal information (such as your home address) or other information that you wouldn’t want the entire world to know. Also, be aware that some sites offer free advice in the hopes that you will eventually purchase something from them, like a design plan or other service. These can be reputable companies, but again, use caution and read our tips before hiring an online decorator. Some submission forms are simply information-gathering vehicles and would like nothing more than your email address so they can spam you. If you’re not sure of the website’s intentions, follow along for a while (sign up for newsletters or RSS feeds) before posting. Network with decorating blogs, especially if you have a blog. These can be great avenues for sharing ideas and resources, and some even offer free decorating help to readers. Visit decorating forums. Posting questions (and sharing your own decorating knowledge) is a great way to learn. Tour home and garden websites. These websites will often post reader’s decorating dilemmas and allow user feedback, or you may find an answer to your question among their articles. Check out fee-based online decorating services. Some services offer a free initial consultation. Contact online (or local) colleges. 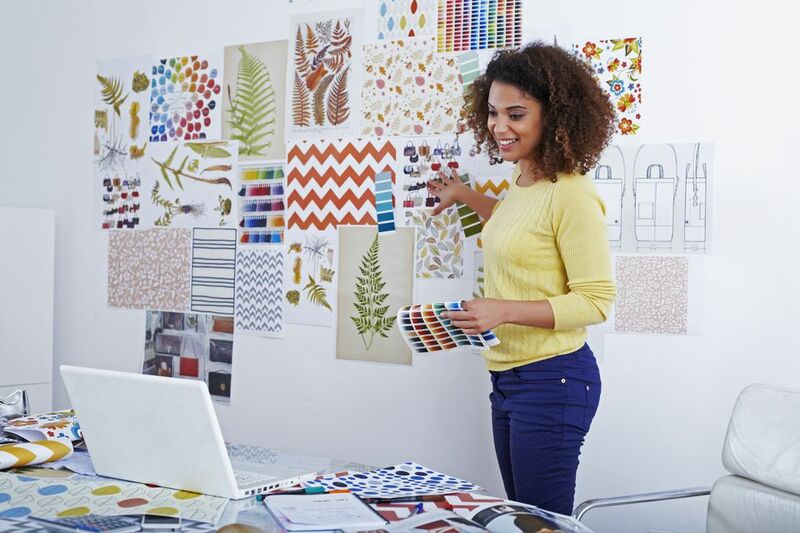 Some may pass along your info to students for a free consultation, or your decorating dilemma might get chosen for a class project (which means free decorating help for you)!